Connect with the Axalta Investor Site at any time directly from your smart phone or tablet for the latest stock information, investor news and earnings reports. 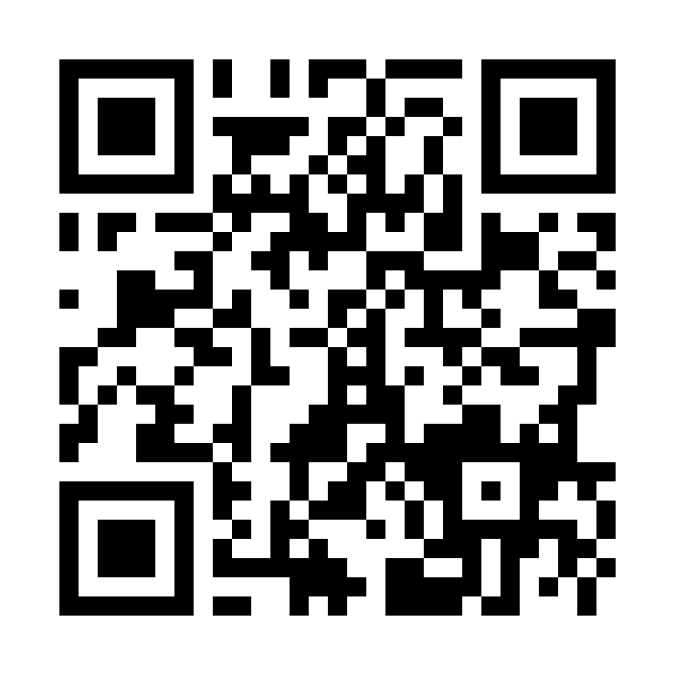 Scan the QR code above or go to http://ir.axaltacs.com/m/#/Home on your device. Android - Open site URL, tap menu button and add to homescreen.